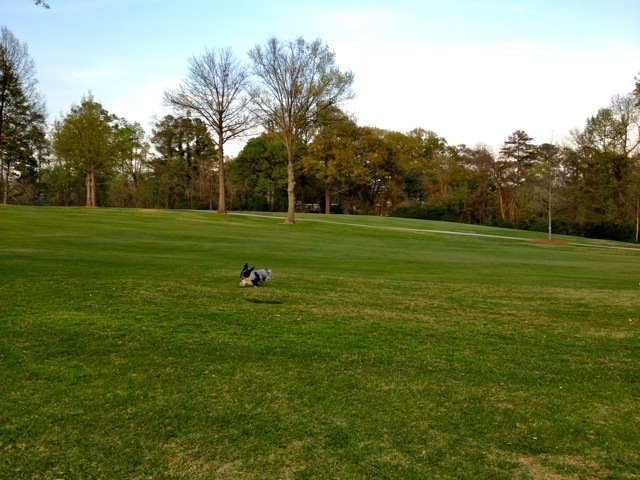 To Dog With Love: Wordless Wednesday: Romping in the Rough! Wordless Wednesday: Romping in the Rough! 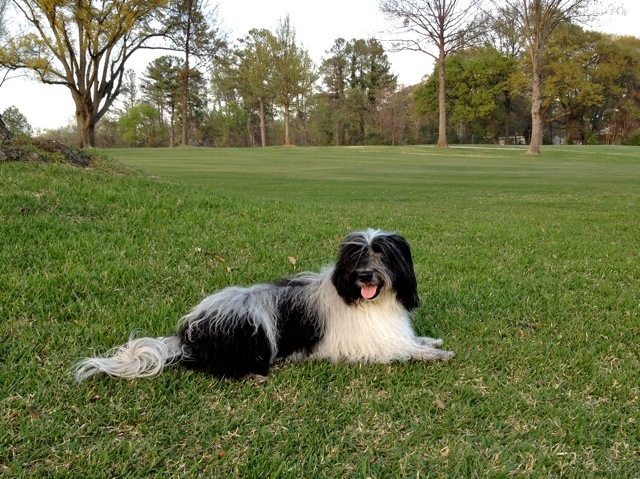 Happy Wordless Woof Wednesday from Cosmo Havanese! WHOA...your ears are like wings! That's the secret to your speed, isn't it?